Westwind is the Place to Play! 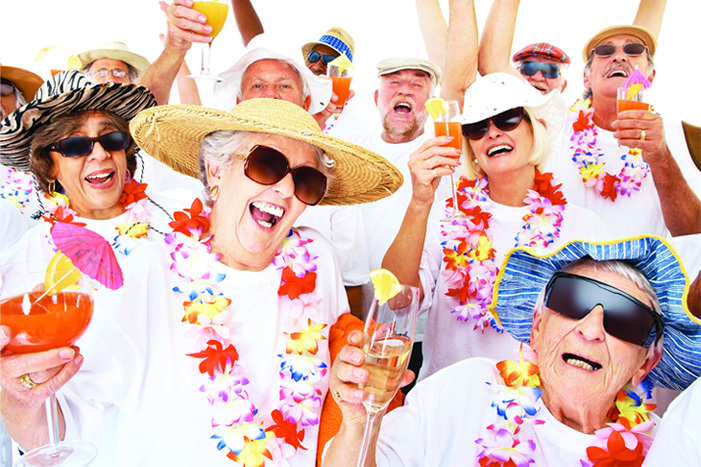 Yes, all the fun you remember is coming back this year to Westwind… and a whole lot more! Welcome to Westwind RV and Golf Resort, offering an invigorating RV resort vacation, living destination, and retirement community oasis, all located within the geological treasures of Yuma Arizona.